A radiator is the component of your vehicle that keeps the motor cool and protects it from excess heat. For the engine to be cool , the radiator needs to flushed or clean constantly. With time, deposits build up inside your vehicle’s radiator. Deposits make the cooling system eventually become clogged and not as effective. This in effect hurts your car’s performance. A regular radiator flush is enough to keep the machine in shape. For this reason, make radiator flushing a portion of your regular vehicle maintenance schedule. 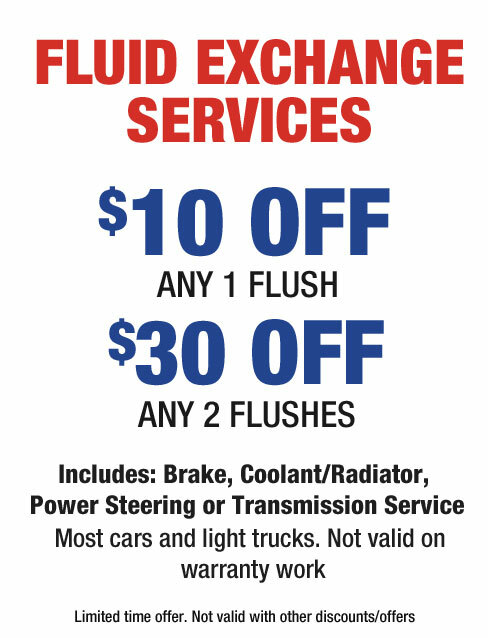 For all your radiator flush needs, call 313-937-2000 or see Redford Automotive Service Center.